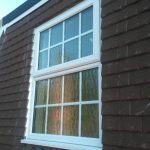 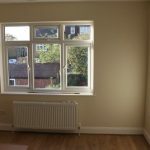 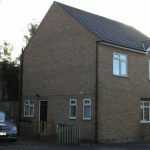 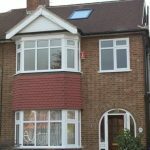 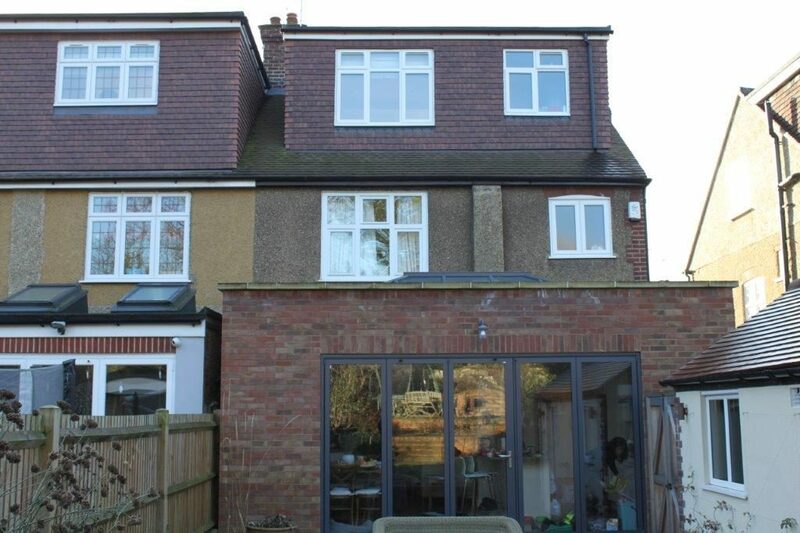 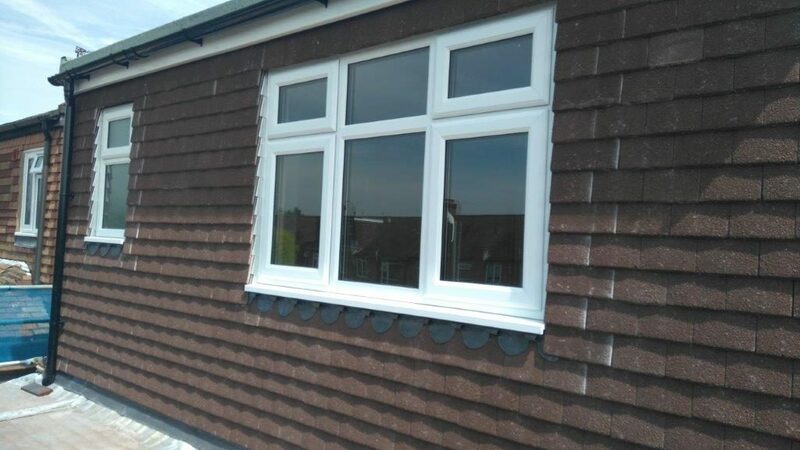 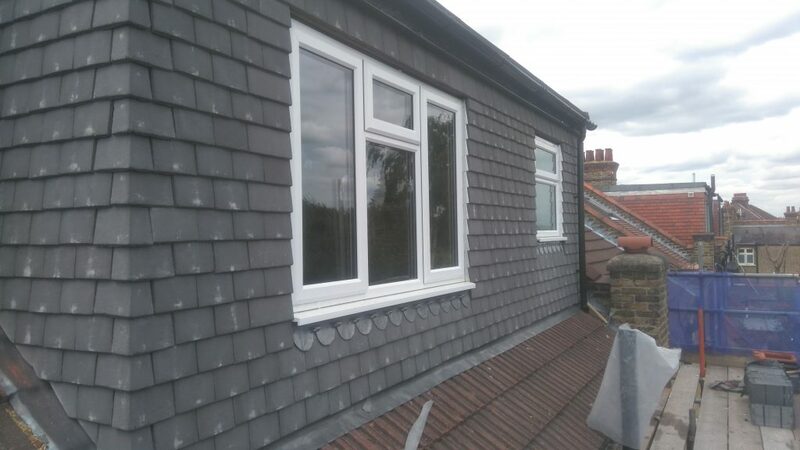 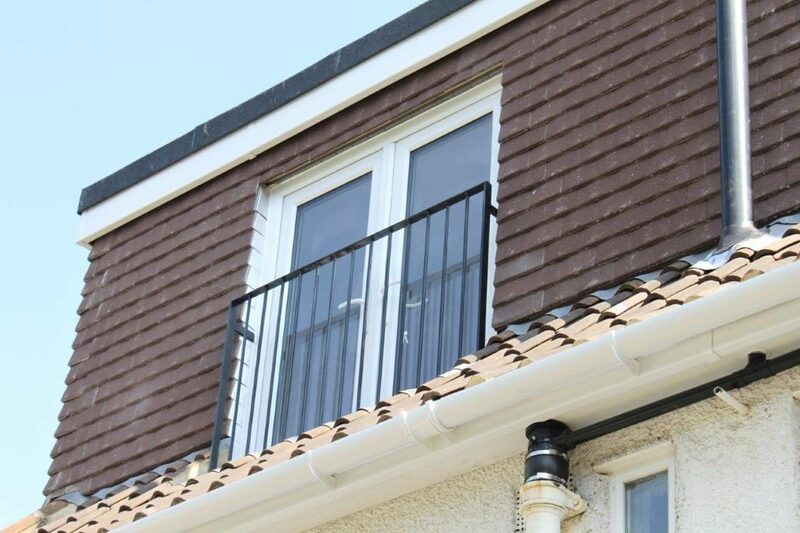 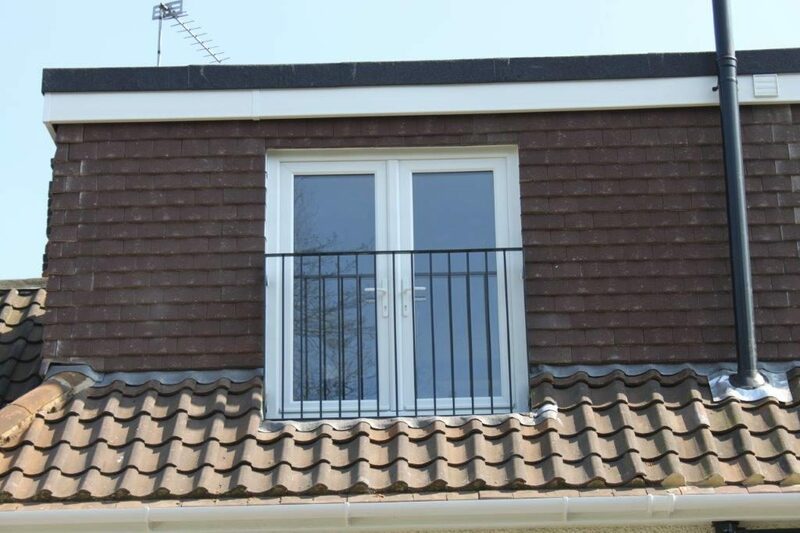 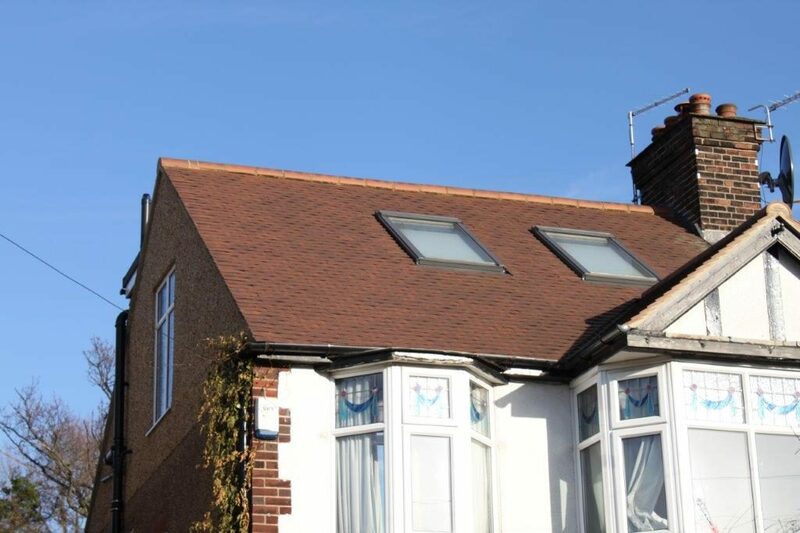 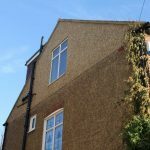 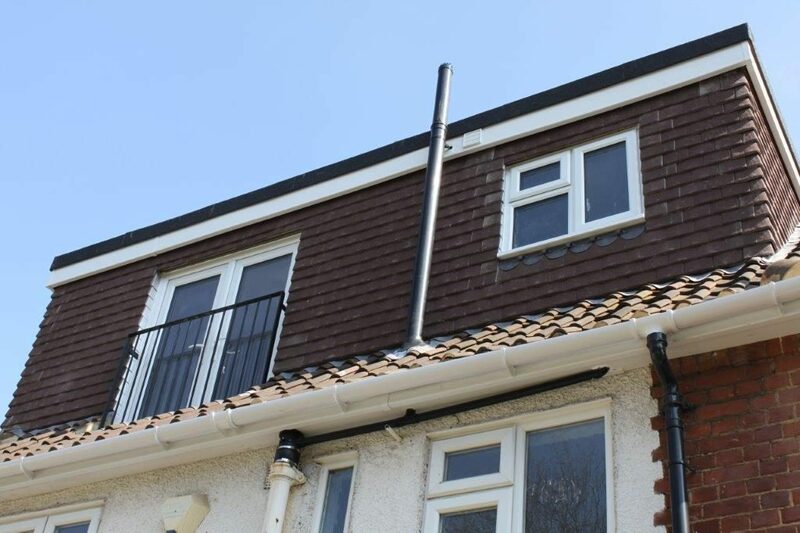 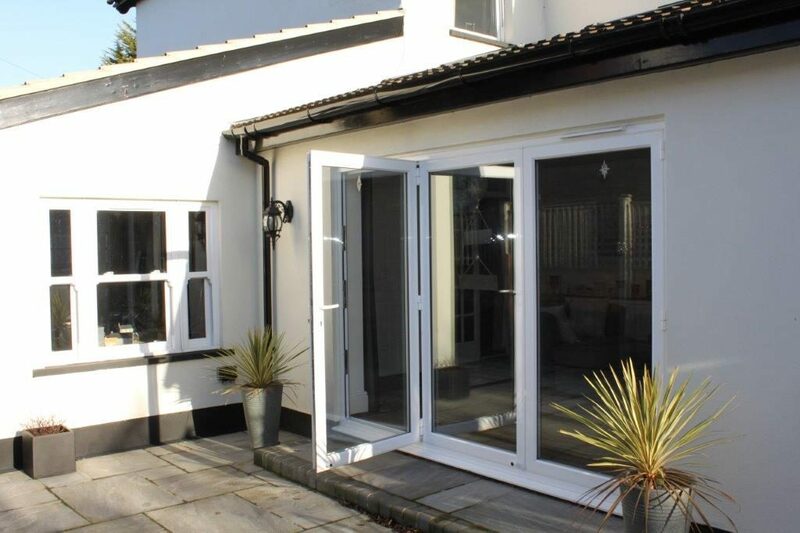 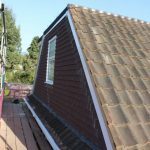 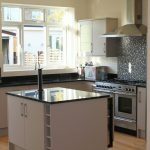 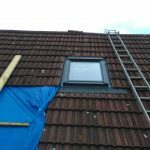 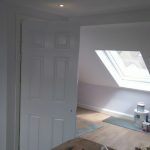 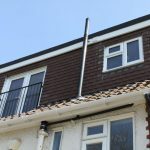 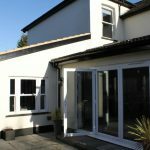 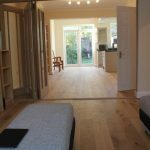 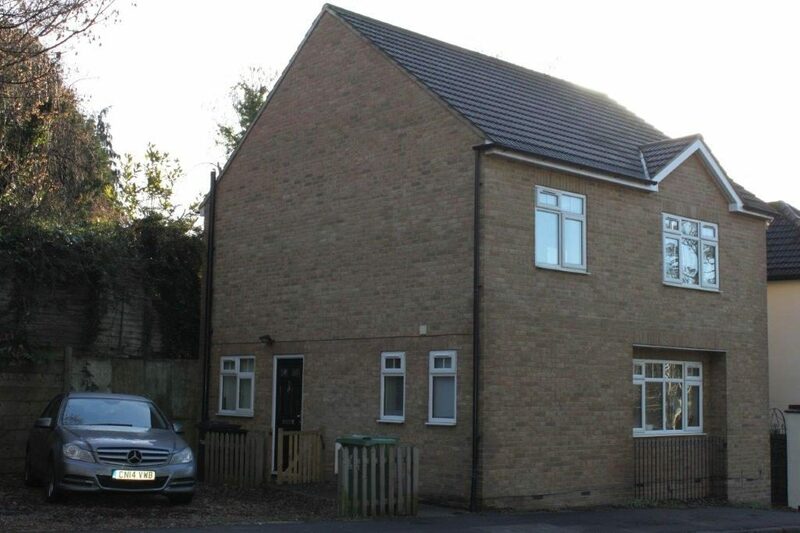 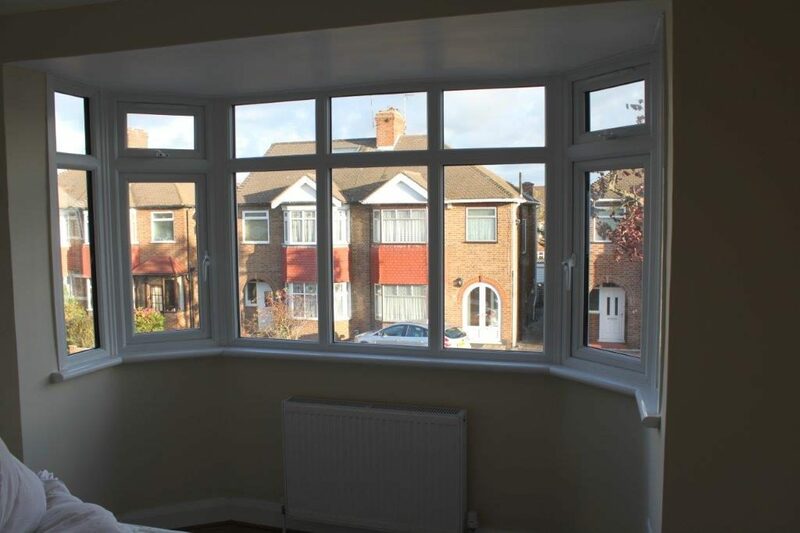 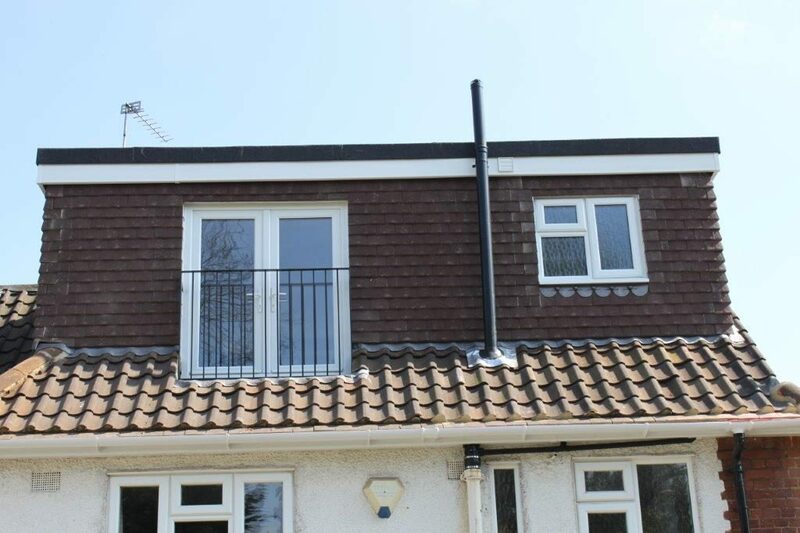 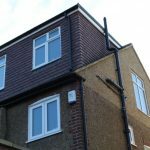 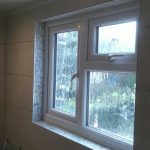 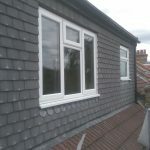 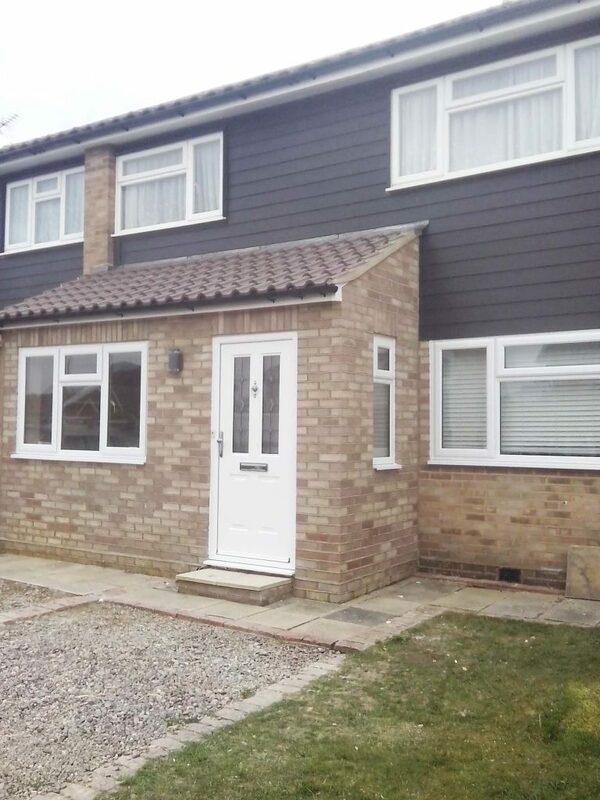 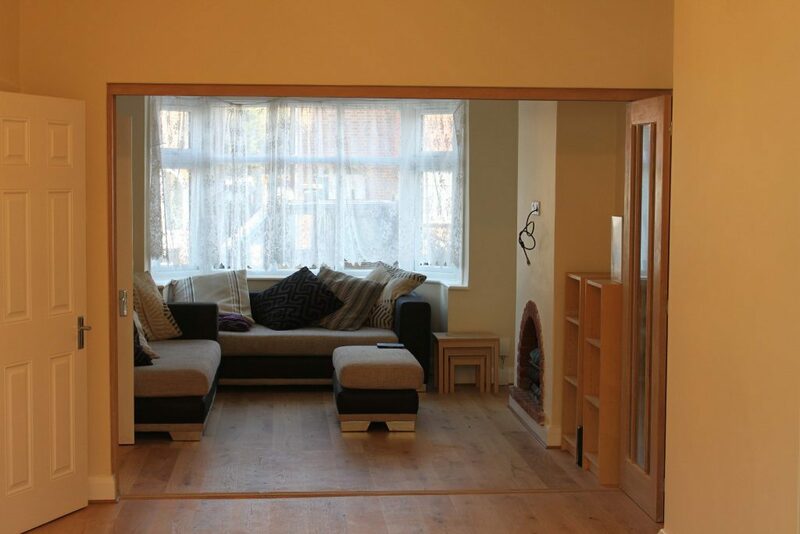 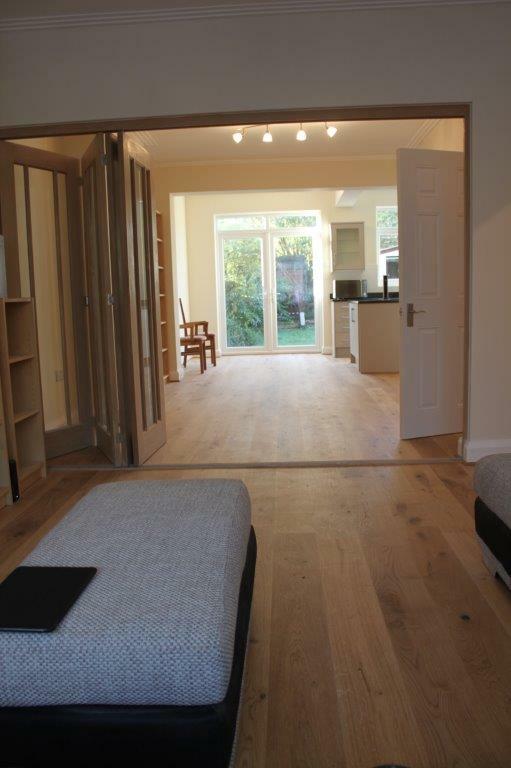 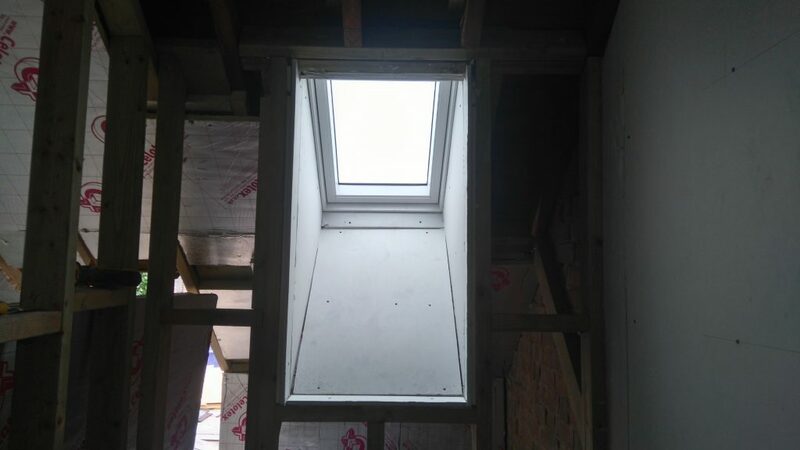 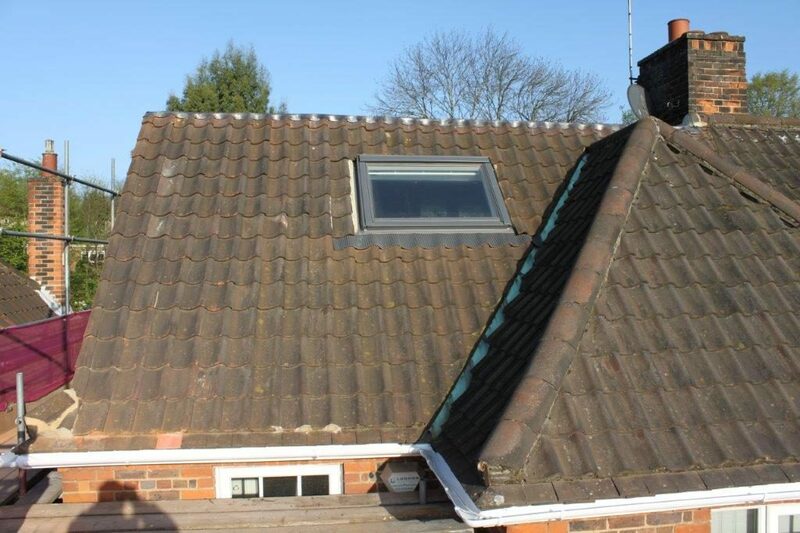 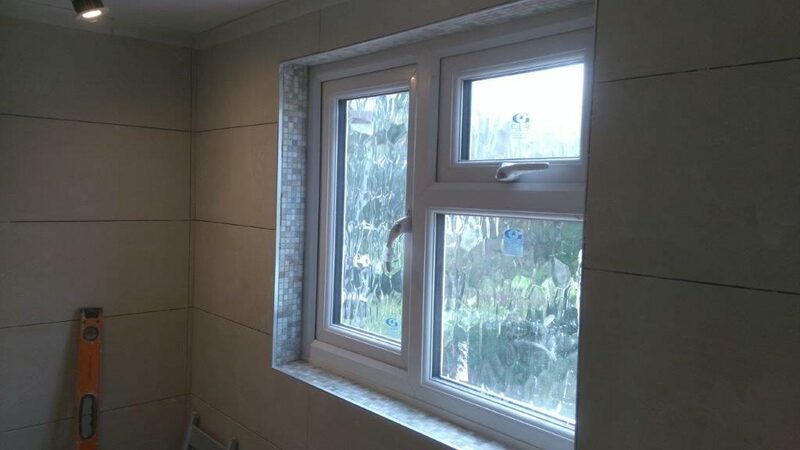 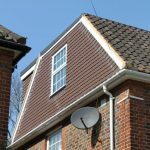 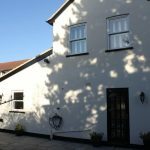 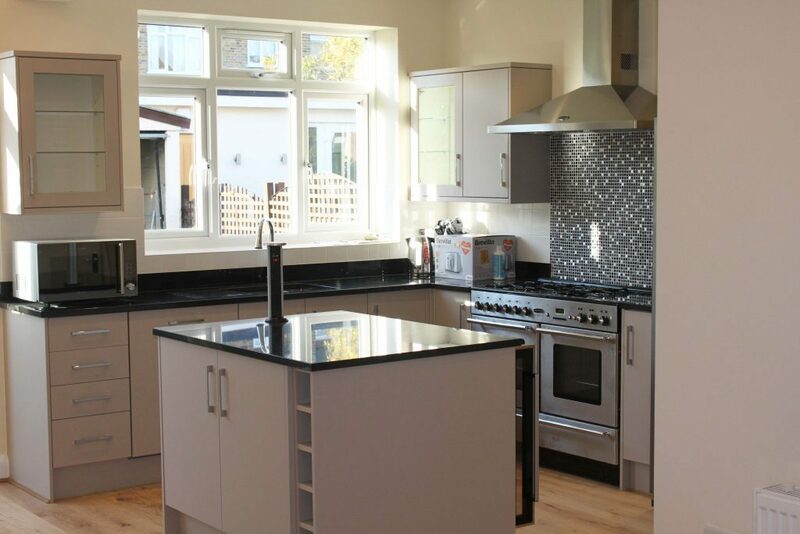 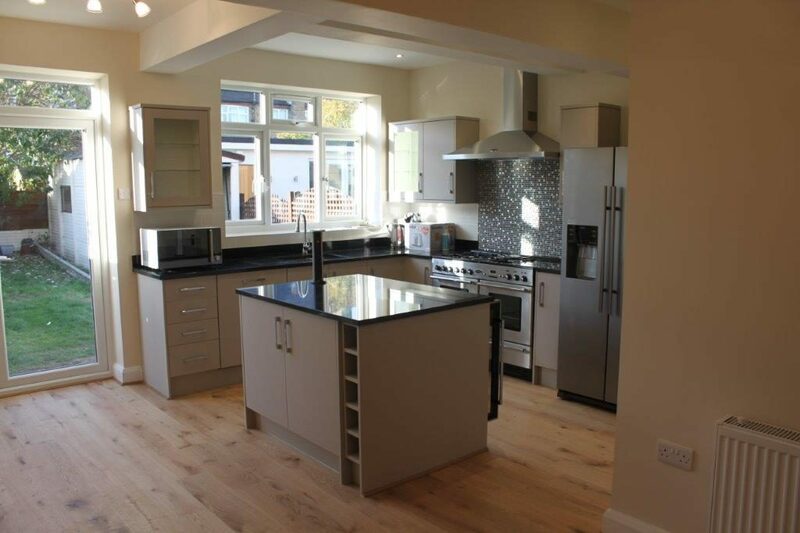 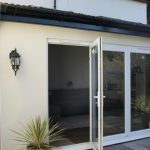 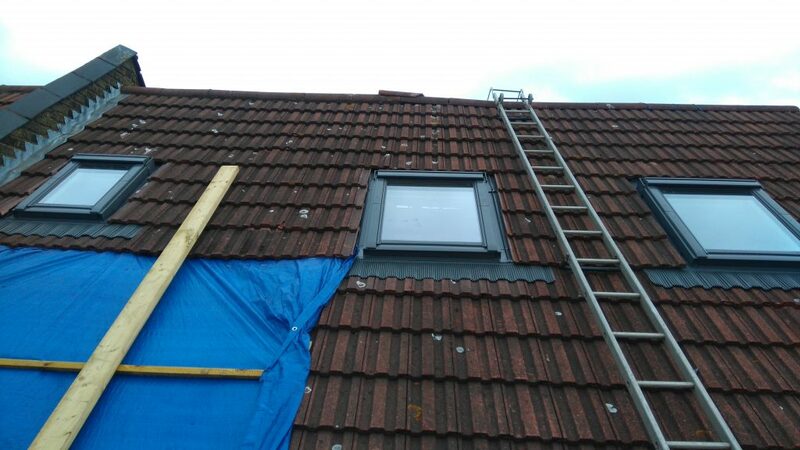 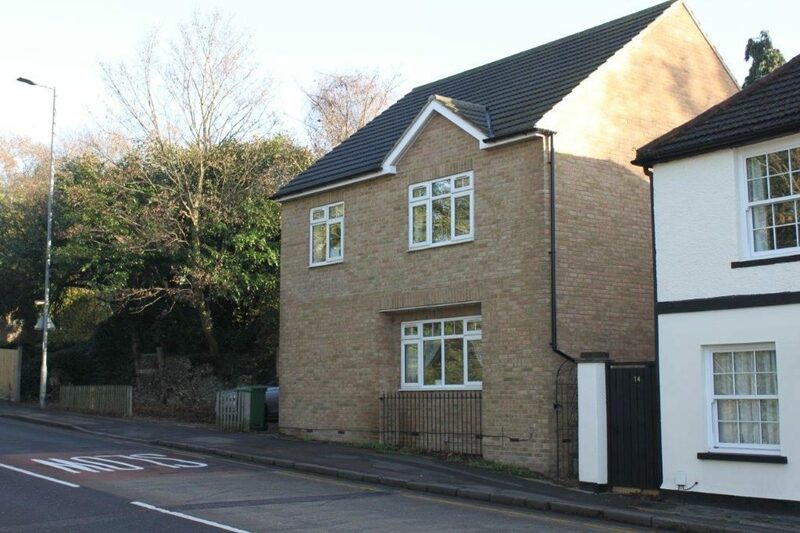 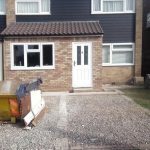 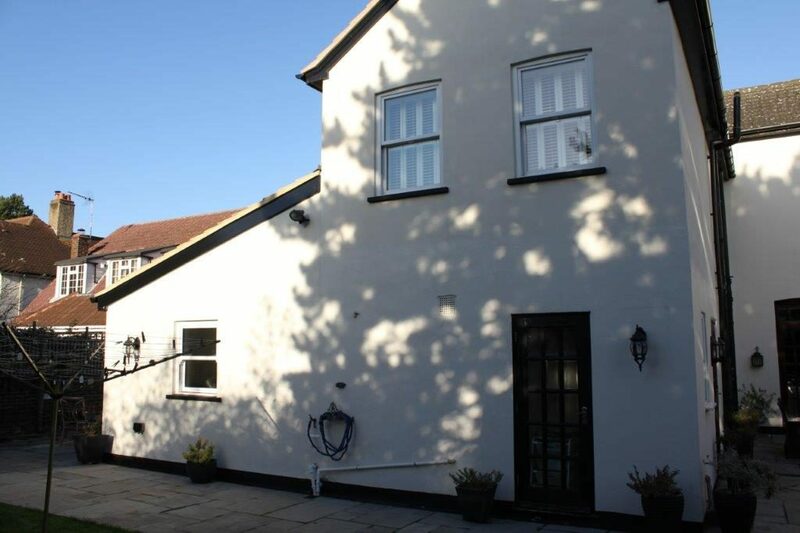 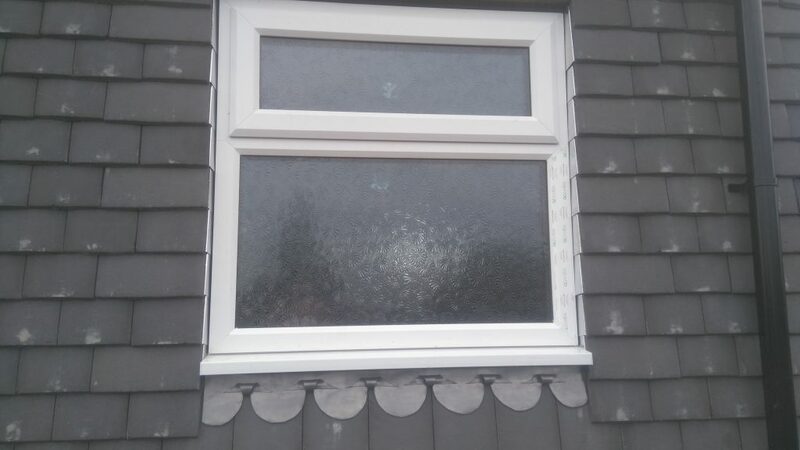 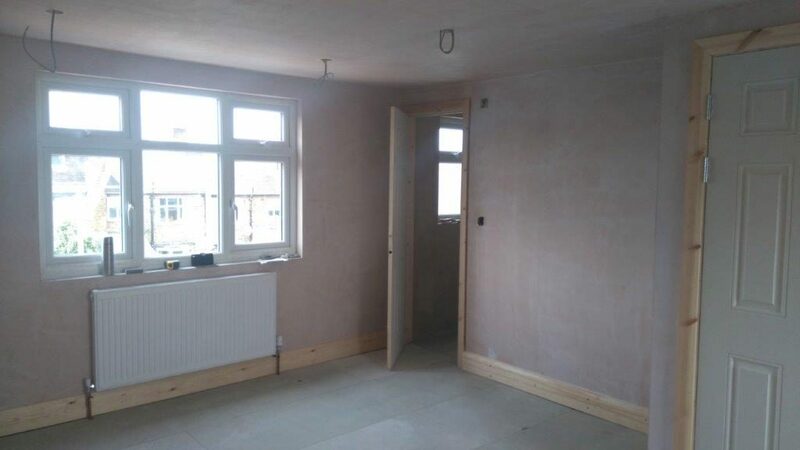 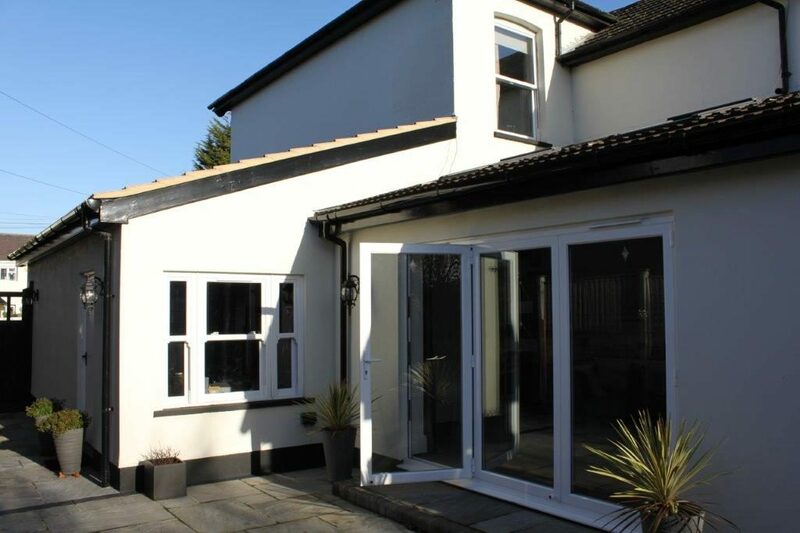 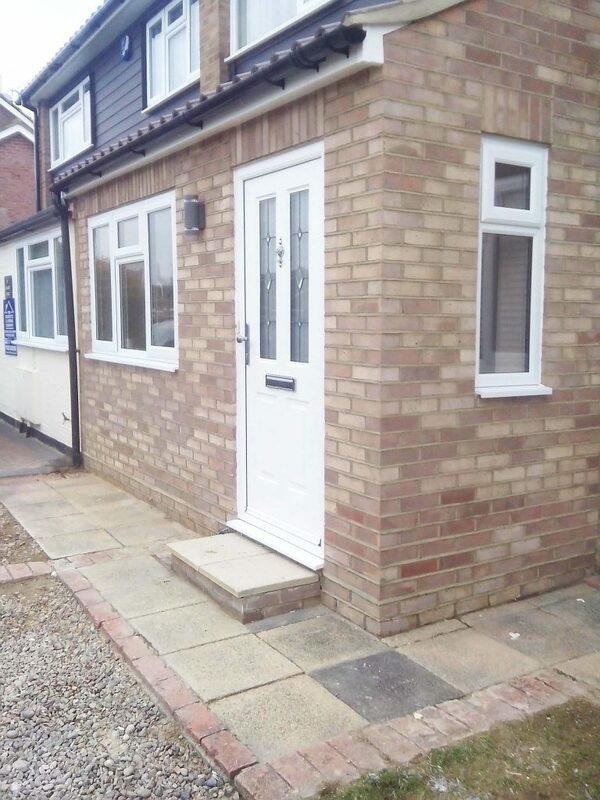 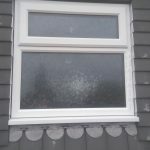 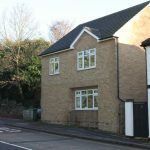 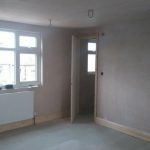 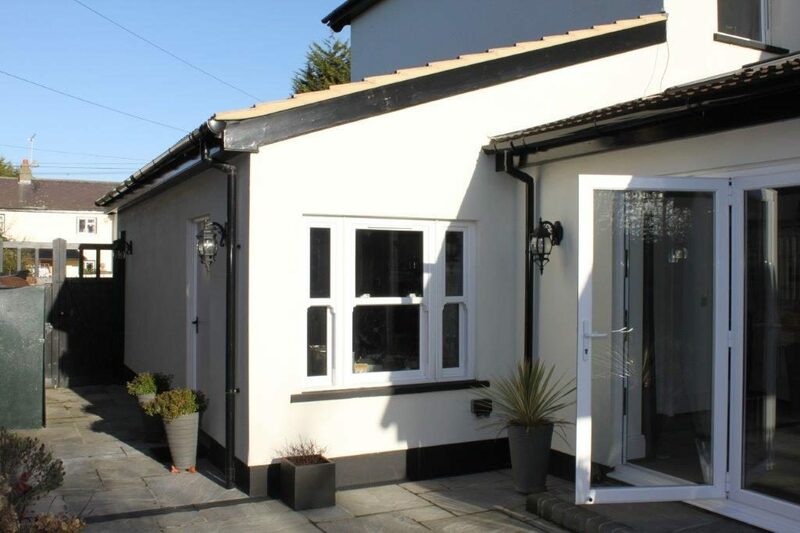 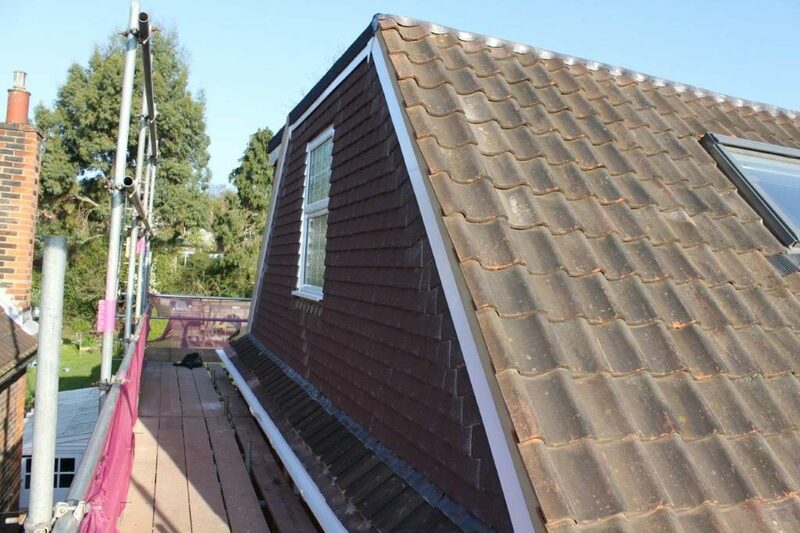 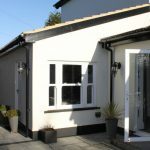 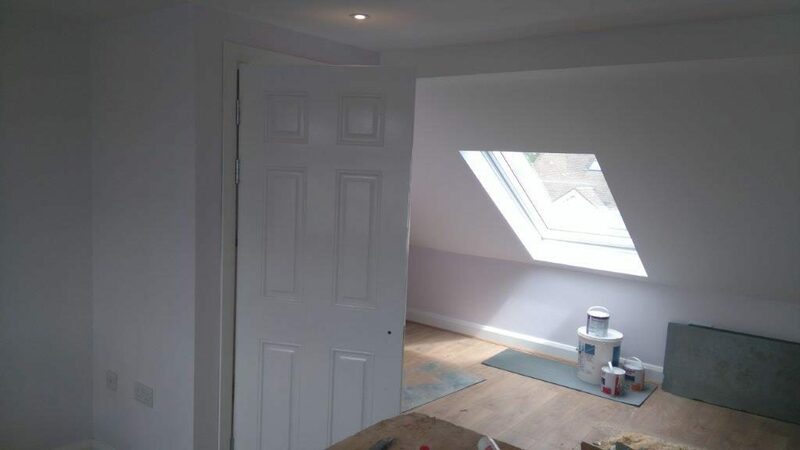 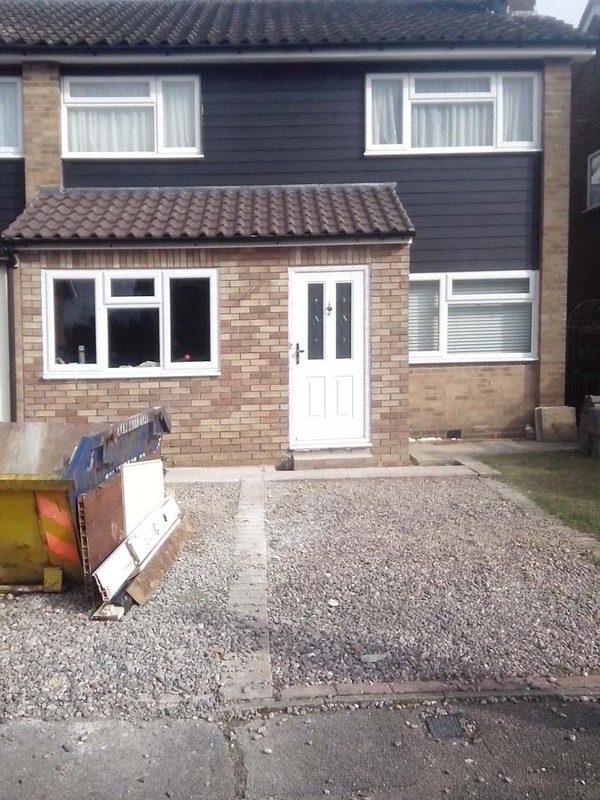 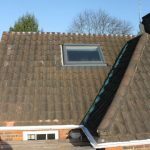 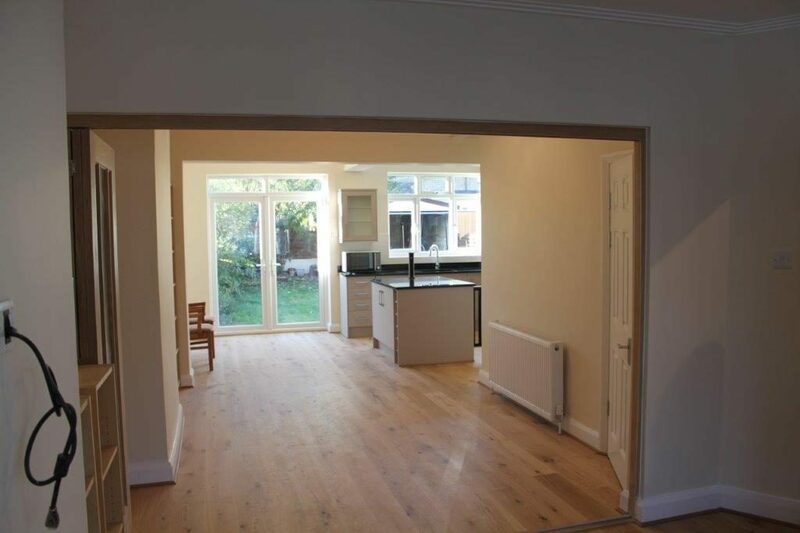 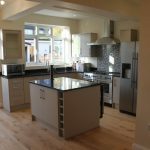 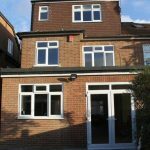 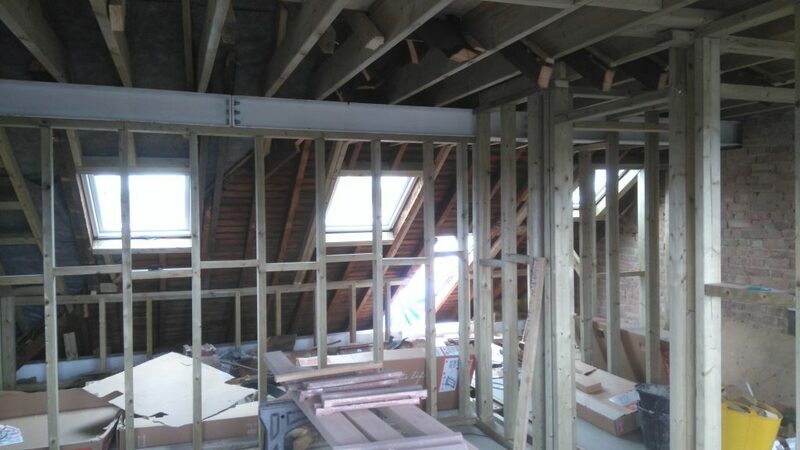 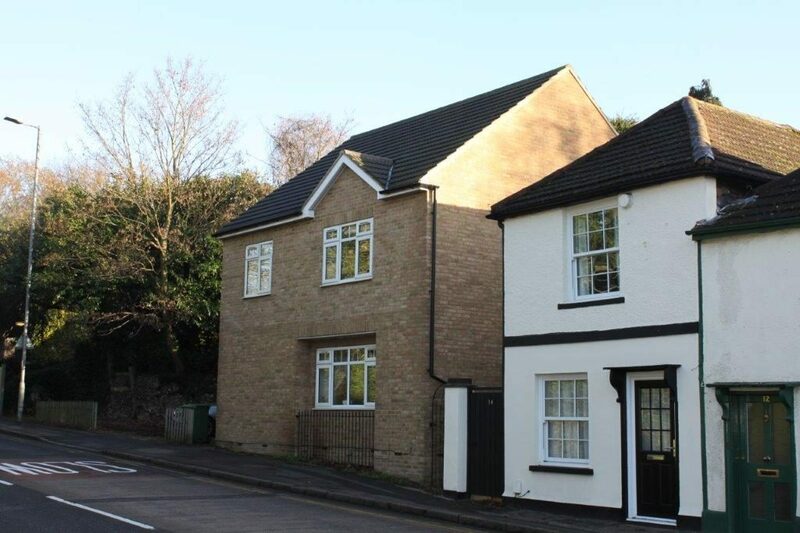 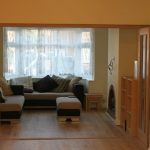 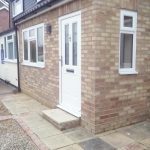 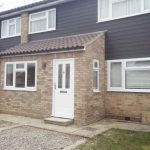 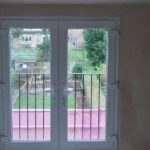 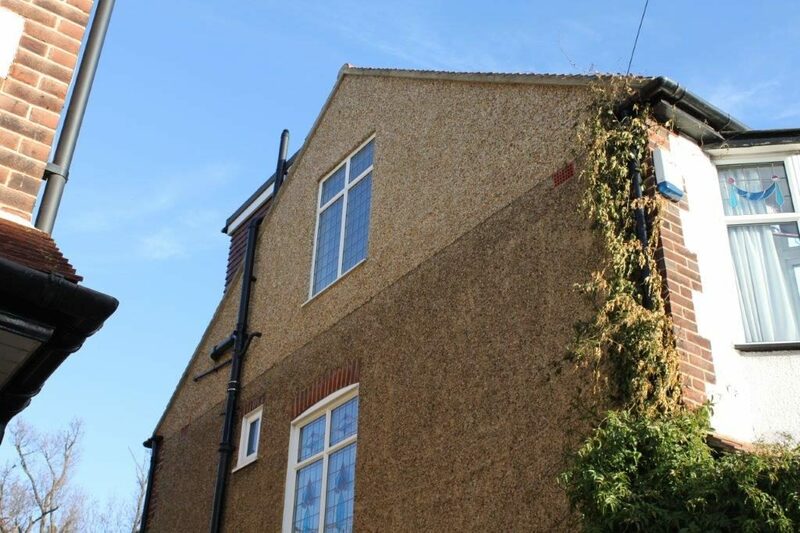 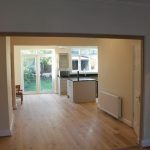 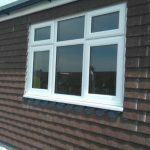 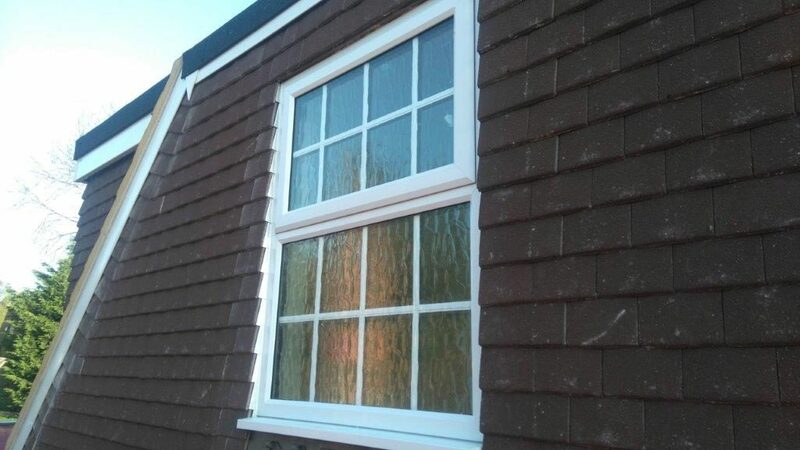 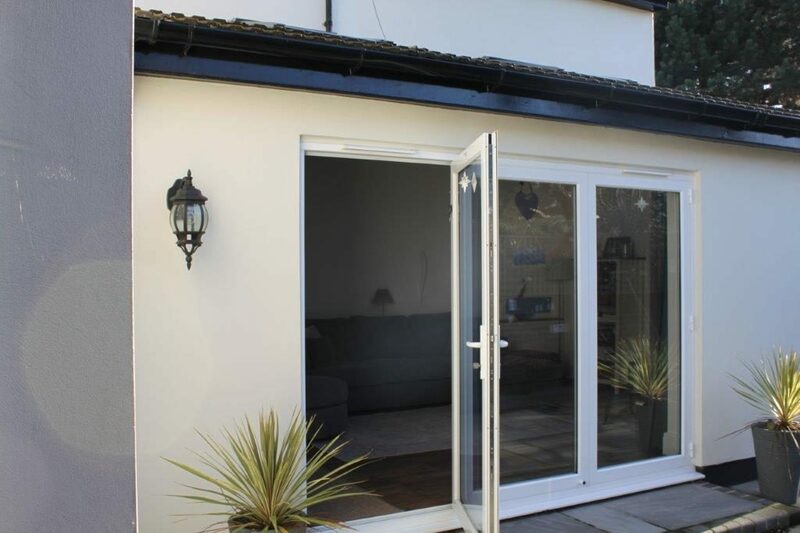 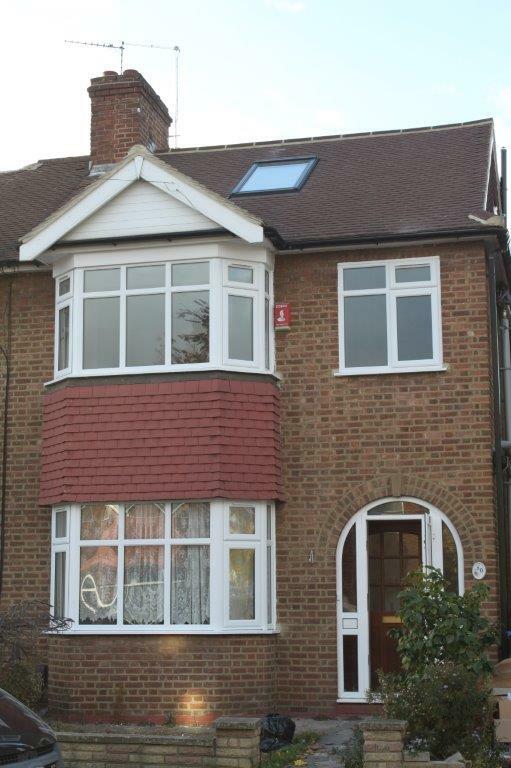 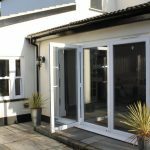 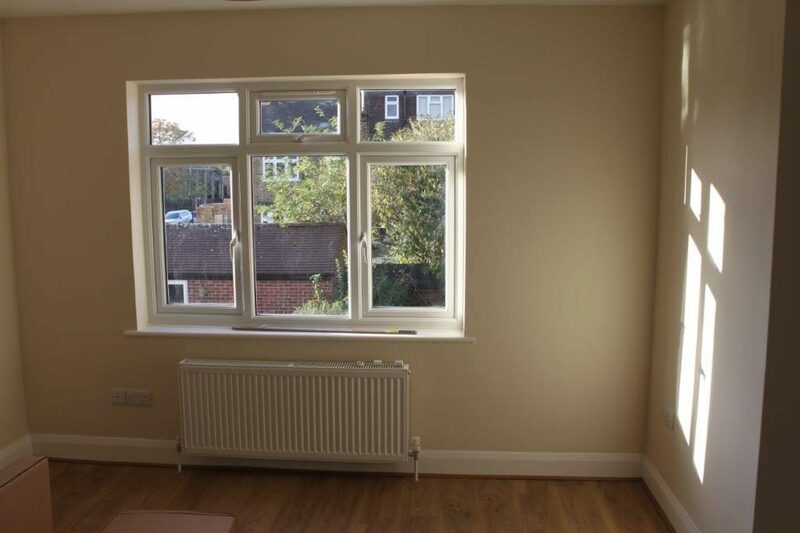 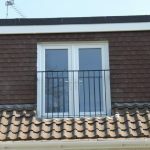 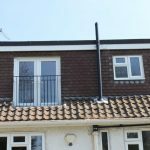 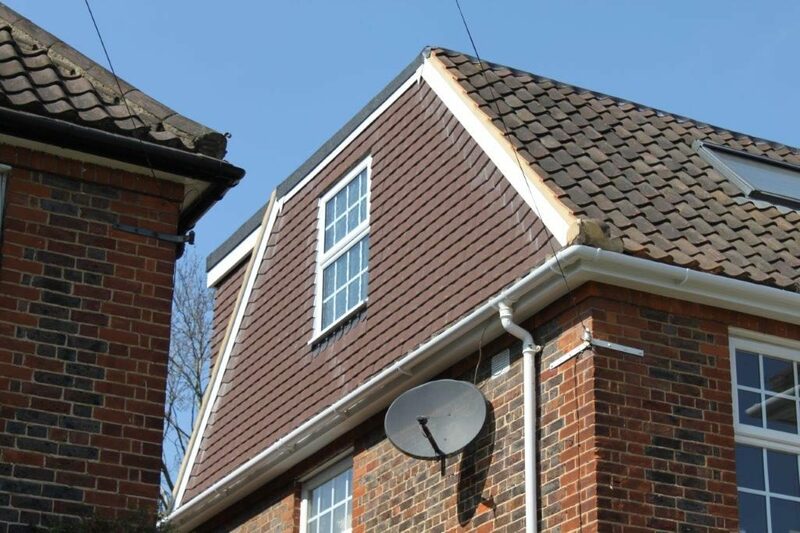 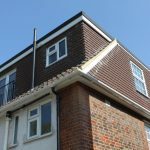 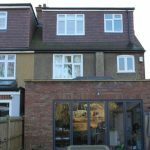 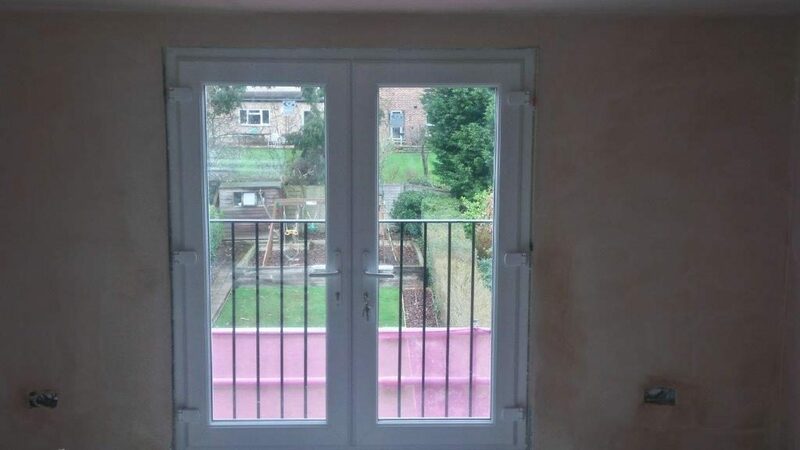 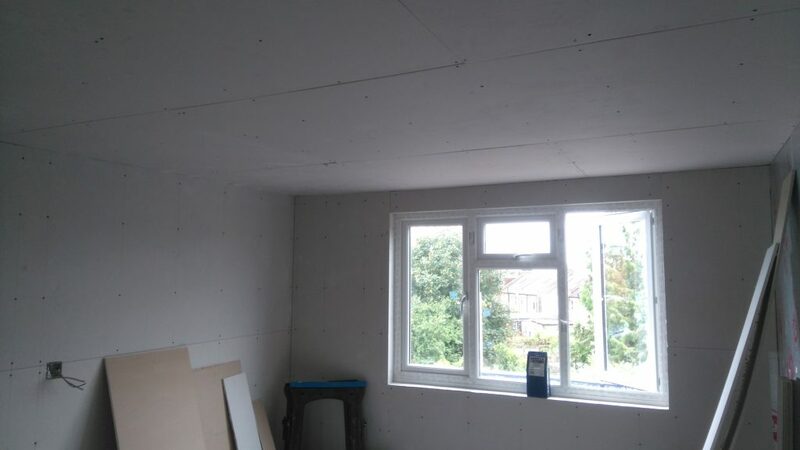 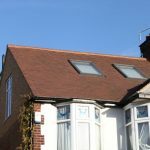 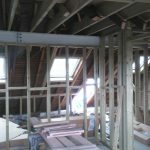 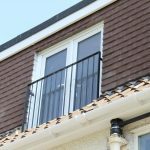 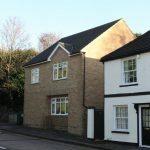 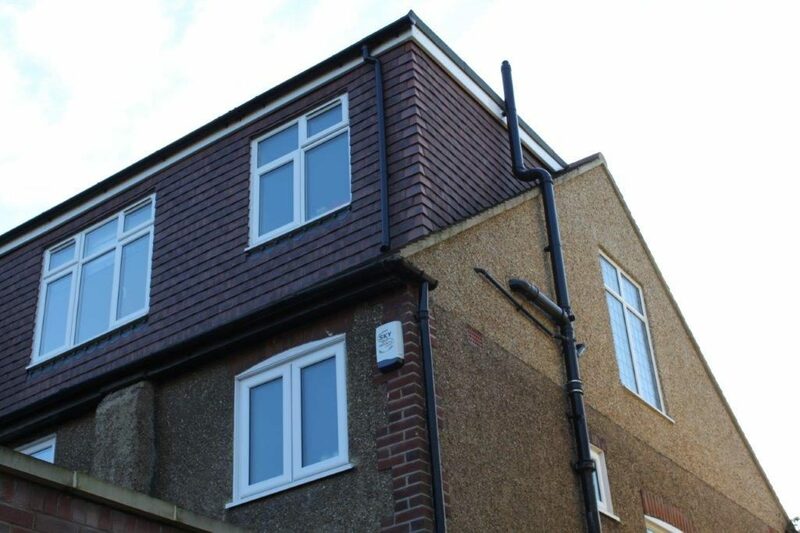 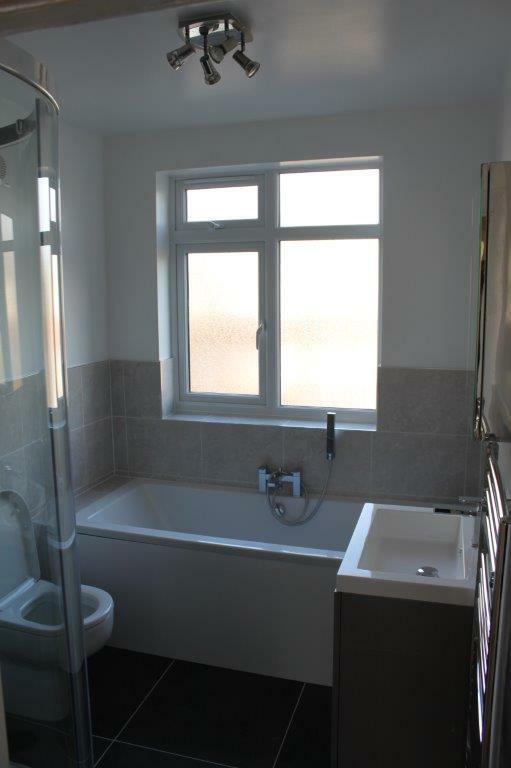 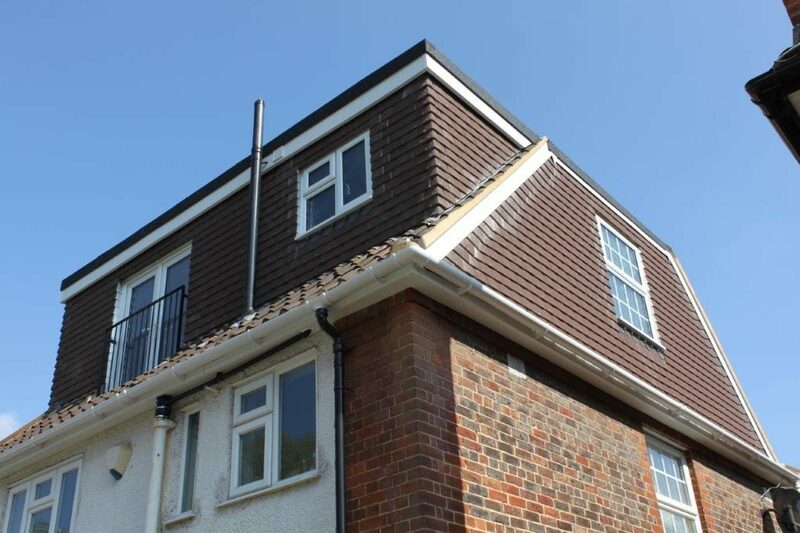 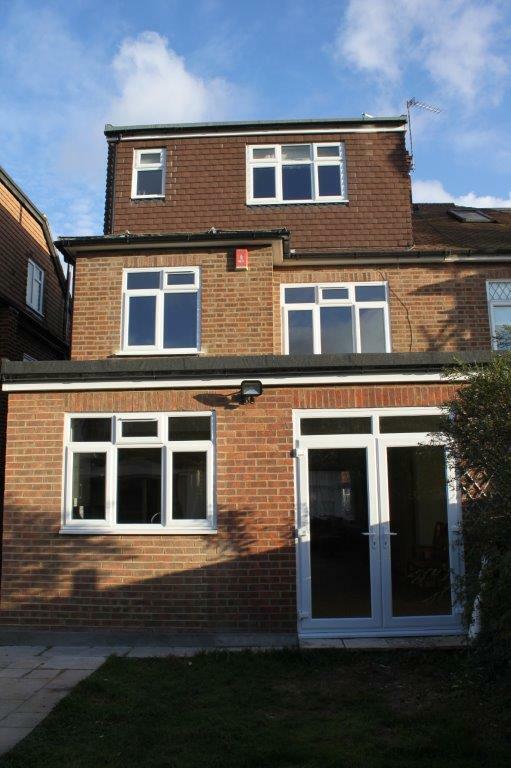 We supply and install new windows to all of our projects and also can supply and install new windows and doors to the existing property and remove the old windows from the property. 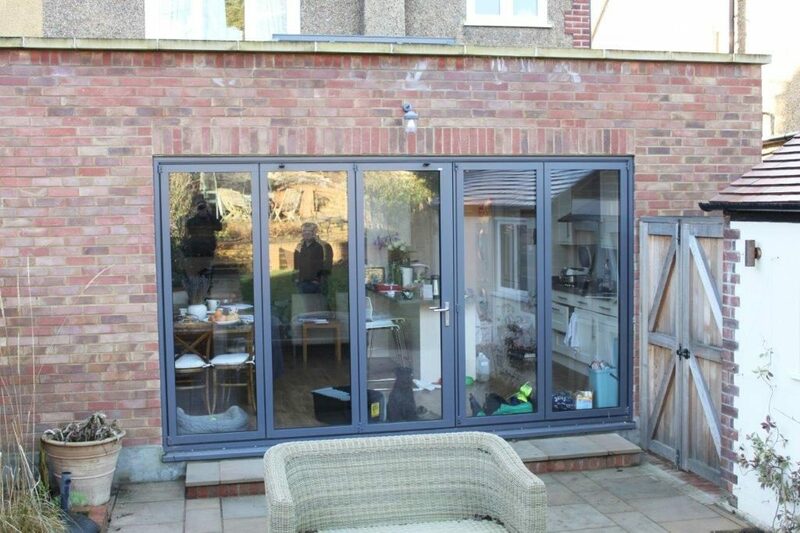 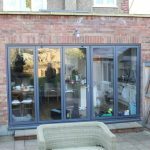 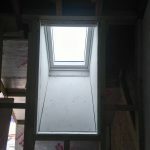 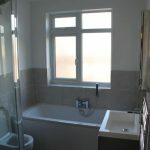 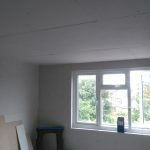 We also install new BI-FOLD to our projects as seen on this website. 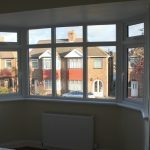 When selecting the new windows and doors for your project its important that the client is supplied with all of the new products on the market as new designs are always available from UVPC to timber to new products which are made to look like old fashion windows to fit properties that wish to still have the look they had when they were built from modern box sash windows to plastic that look like older windows.